Taking the step to have dermal fillers may be daunting for some, which is entirely understandable when we see so many overfilled faces in the media, but with the correct consultation and treatment plan, Ohana promises to deliver natural results perfectly balanced for your face. At Ohana, we take the time to educate you in all aspects of facial aging, which dermal filler is best suited to your needs and budget, and how a tailored treatment plan will guide you to your desired look. Personalised treatment plans allow you to be in control of how subtle or dramatic you would like your results to be and in what time frame you would like them to be achieved. We always take affordability into consideration, so results match your expectations. At Ohana, our long-term partnership with you is important to us. We will take the time to understand what is important to you and use our experience to guide you to the perfect outcome. 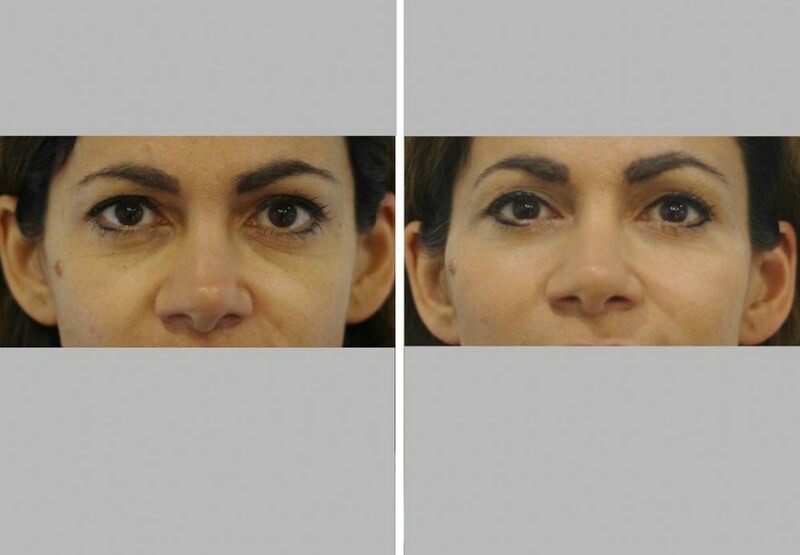 At Ohana, our clients are often concerned that they always look tired, or that they have noticed certain parts of their face are beginning to “sag and look hollow”. 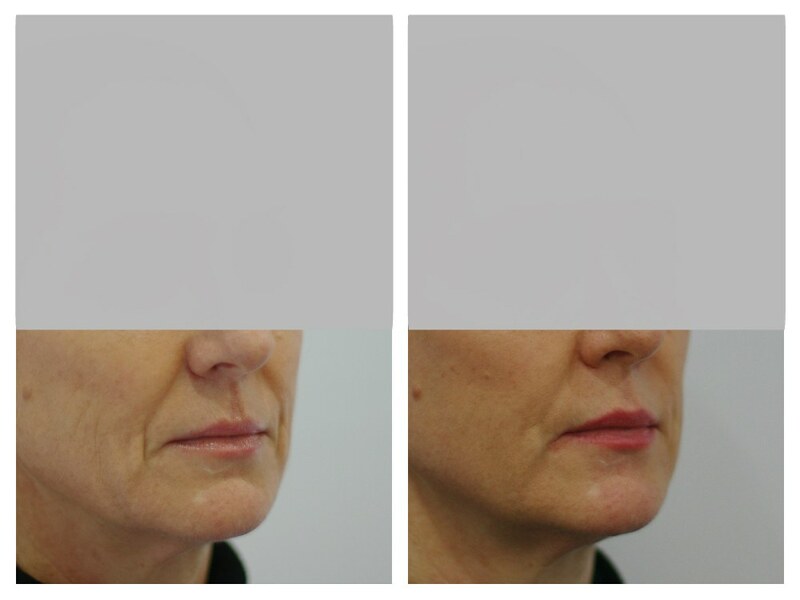 Dermal fillers can replace this loss volume, giving back the much needed support to “lift” the face. 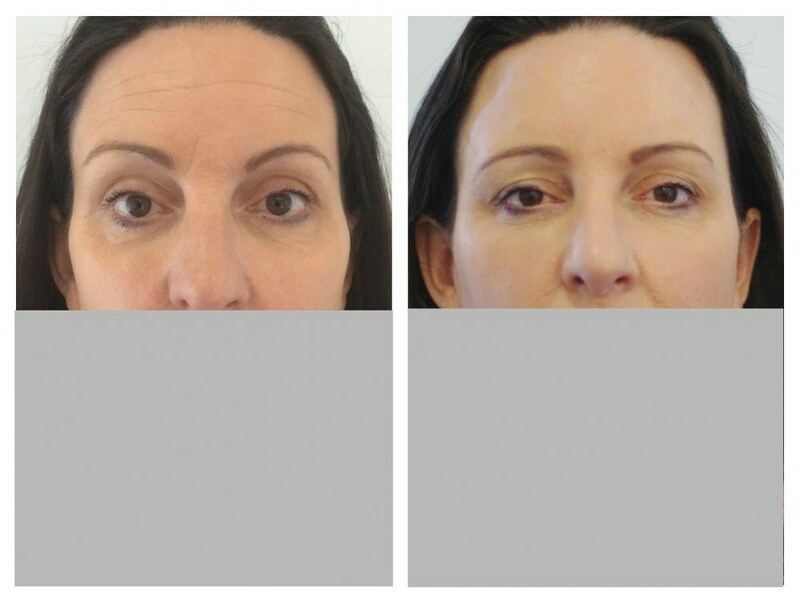 Usually they are aware that one section of their face is ageing faster than the rest and would like to “rebalance” this area to match the rest of their appearance. 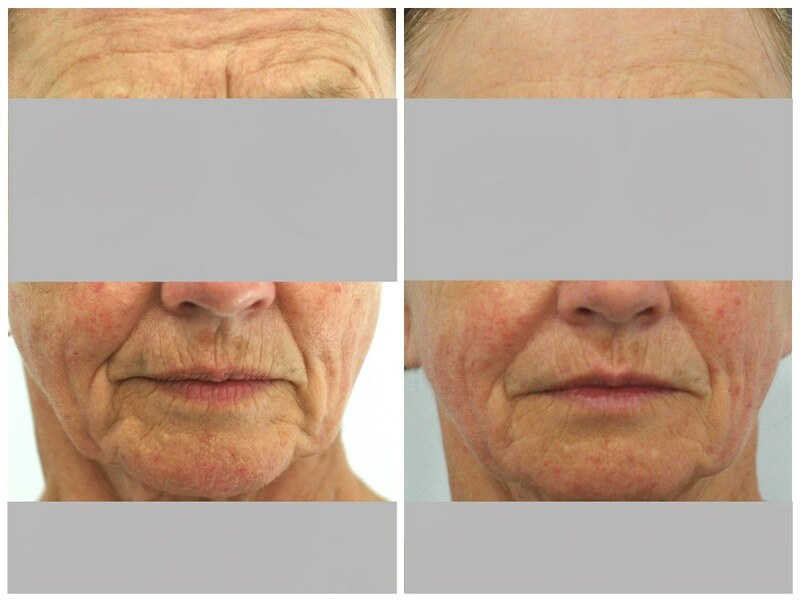 By using dermal fillers to fill and smooth out the hollow depressions, the “aged” area then rebalances with the rest of the face. Often they have noticed a loss of skin quality in a particular area and would like to know how this can be improved. 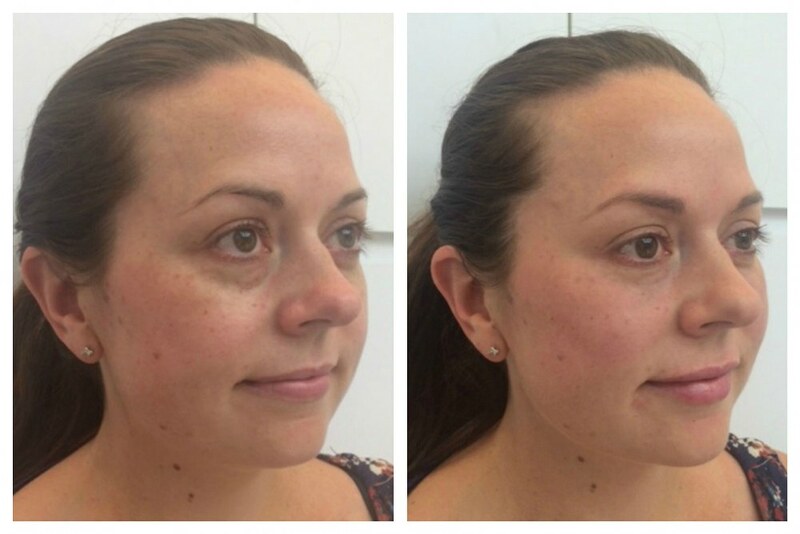 Cosmetic dermal fillers naturally attract water giving the superficial layers a hydrated appearance. 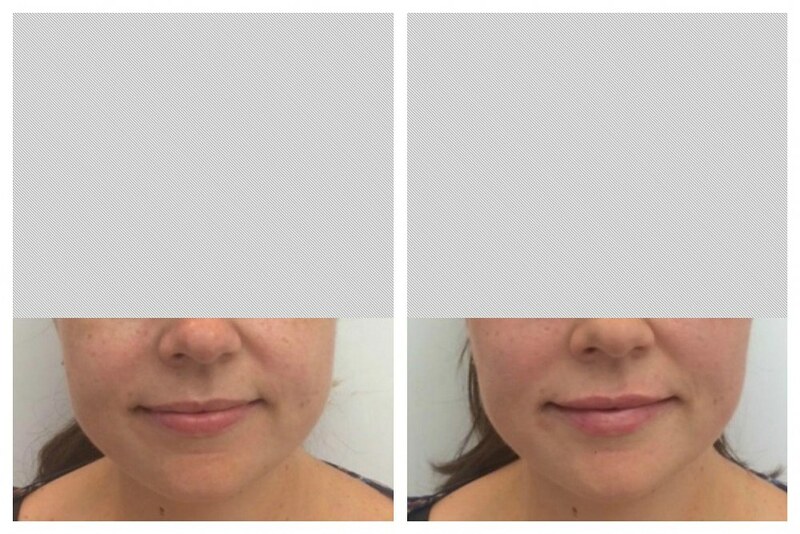 The safety profile of dermal fillers? At Ohana, we only use the latest technology in dermal fillers for clinically tested outcomes. 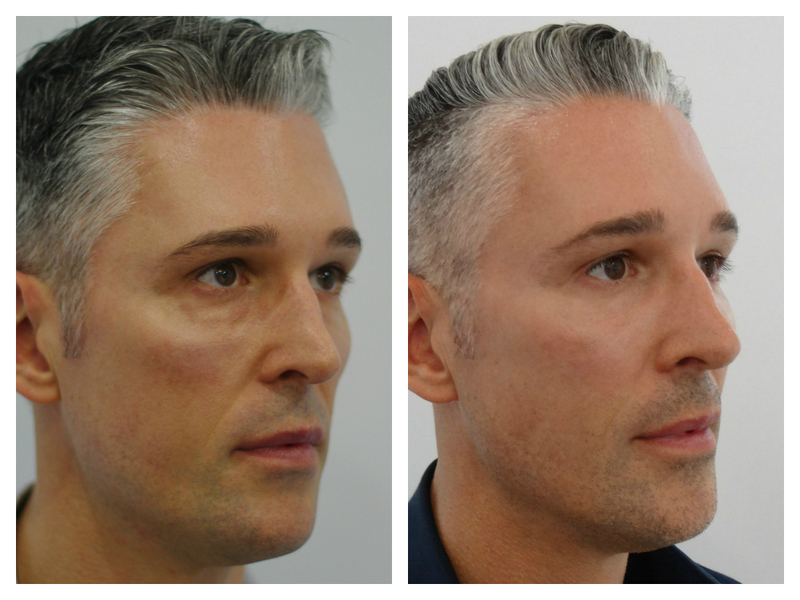 All of our dermal fillers can be reversed and will be naturally absorbed and removed by the body over time. While some swelling or bruising can occur, normal activities can be resumed immediately. Small bruising can usually be covered by make-up. Dermal fillers are made from sugar matrixes which aim to replicate connective tissue – a naturally occurring substance that we all have in our skin and joints. 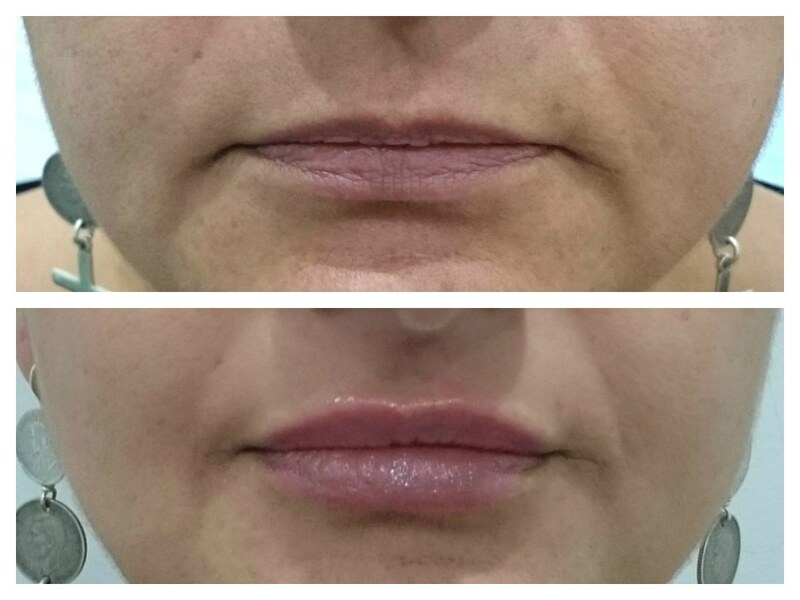 Many millions of dermal filler treatments have been performed within Australia and worldwide over many years with a fantastic safety profile when performed by an experienced clinician. Ohana specialises in achieving natural results, perfectly balanced for your face. 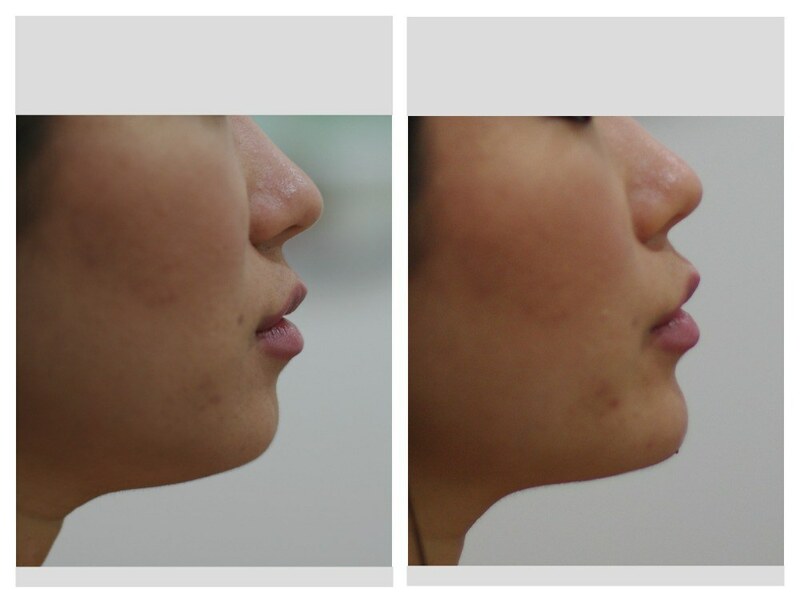 Thorough education, dermal filler product choice and treatment planning is the key to this success. We take time to explain each detail so that you can make an informed decision regarding your treatment. You will be shown an extensive before and after portfolio of all areas to be treated to give you an understanding of our natural results. This will also give you a better understanding of the results and how we will achieve your aesthetic goal. Over time we naturally lose volume and skin support in the face. This causes hollows, shadows and sagging which gives an aged appearance. 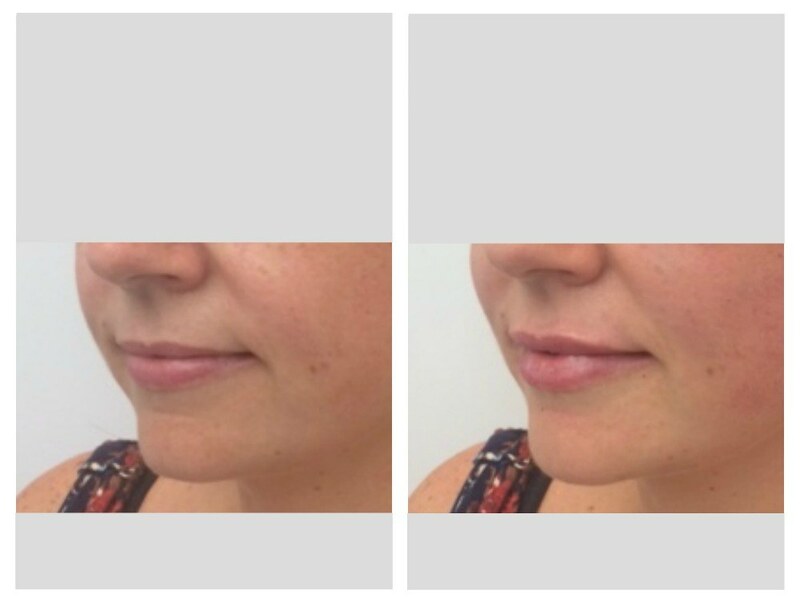 In a complimentary consultation with you about dermal fillers in our Richmond clinic, we will choose the dermal filler characteristic best suited for your treatment, taking into account cost, aesthetic outcome and longevity of product. Dermal fillers replace the natural substance and support found in skin, restoring lost volume, giving a lifted, fresh appearance. They are reabsorbed naturally by the body over time. 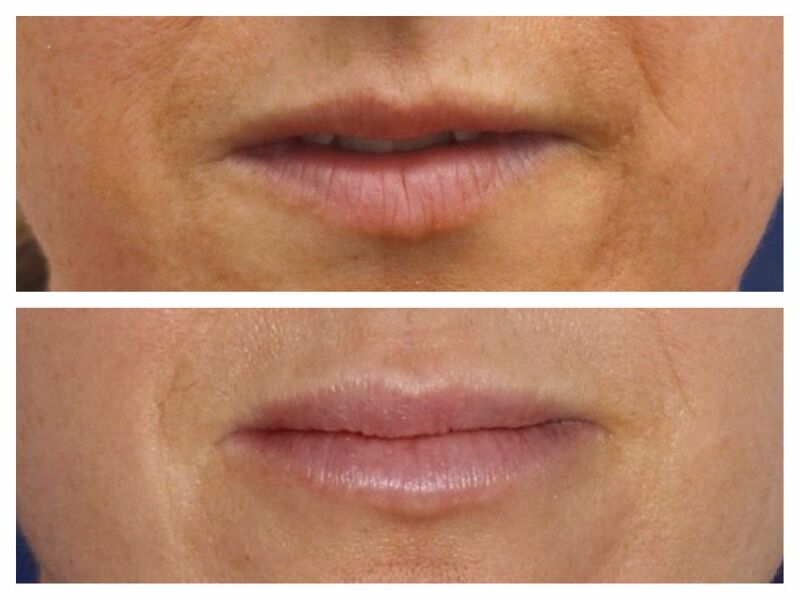 We strongly recommend against permanent fillers because with time everyone’s aesthetic desires change. So permanently placed fillers may not suit your face 10 years later. 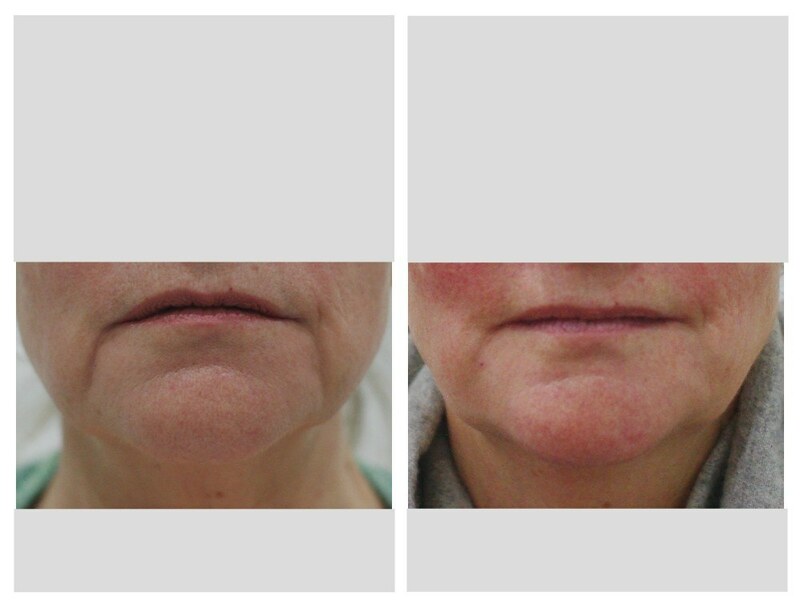 Permanent fillers also possess a higher complication rate due to their difficulty to be removed and can sometimes be required to be surgically removed. 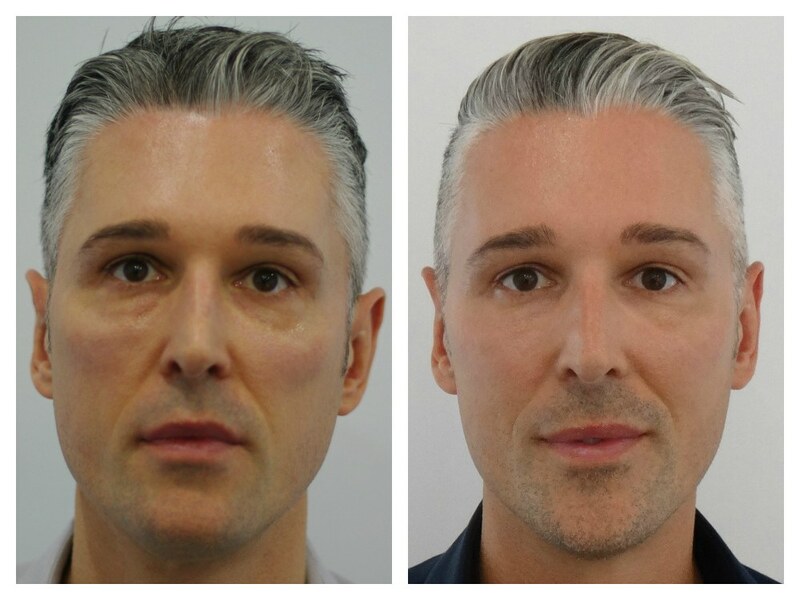 From 6 – 24 months, depending on dermal filler choice, amount used and area to be treated *. A topical anesthetic or ice will be offered to numb skin, but in nearly all cases, clients do not feel that they need this. All of our dermal fillers have an anesthetic in the product. Once injected, the area becomes numb and any mild discomfort is well tolerated. Redness of the area, some swelling and tenderness is common within the first 24 hours after your treatment. As we always have a doctor present, this can be well managed if needed. With any injection, bruising can occur and may last from a few days up to 2 weeks, depending upon the severity and location of treatment. Similarly to anti-wrinkle treatments, many injectors have only completed 3-day training courses and have limited injecting experience. There are many clinics that offer dermal filler injections in Melbourne, we recommend researching and selecting a cosmetic clinic with experienced team who will guide you through your medical treatment. 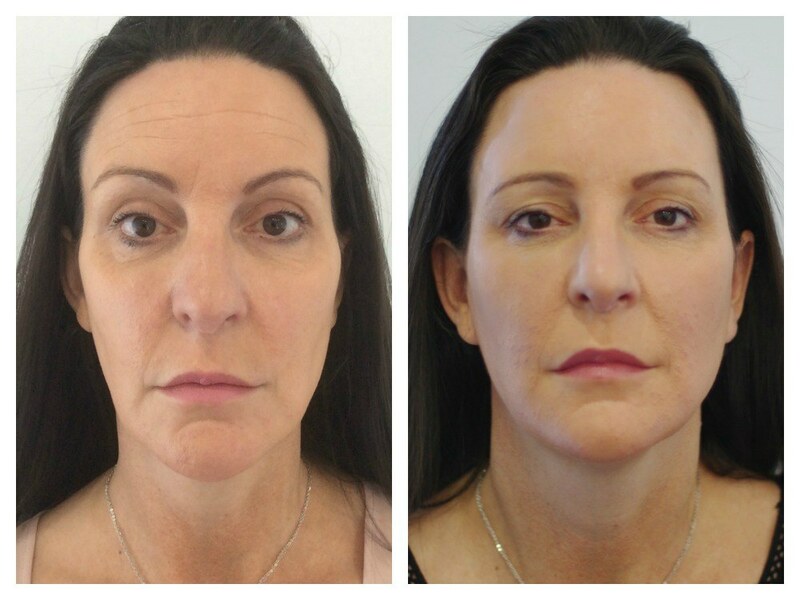 Creating a natural look takes years of experience in facial assessment and dermal filler injecting techniques. This is important to be able to only replace the volume that you have naturally lost over time in order to rejuvenate and not overfill. 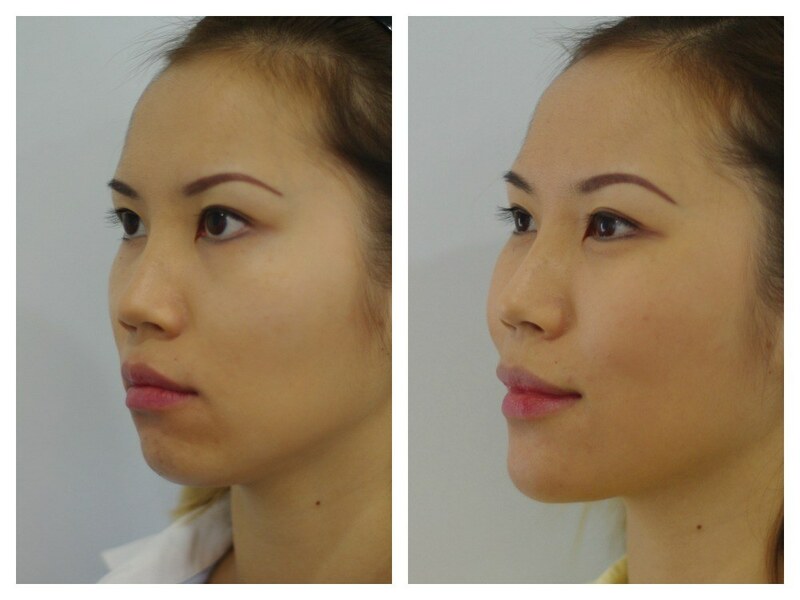 Experience is also important in understanding the characteristics in the different dermal fillers to decide which one is suitable for your perfect aesthetic outcome. Our injectors have many years of industry experience, are trained medical professionals, and are committed to continually up-skilling their techniques. 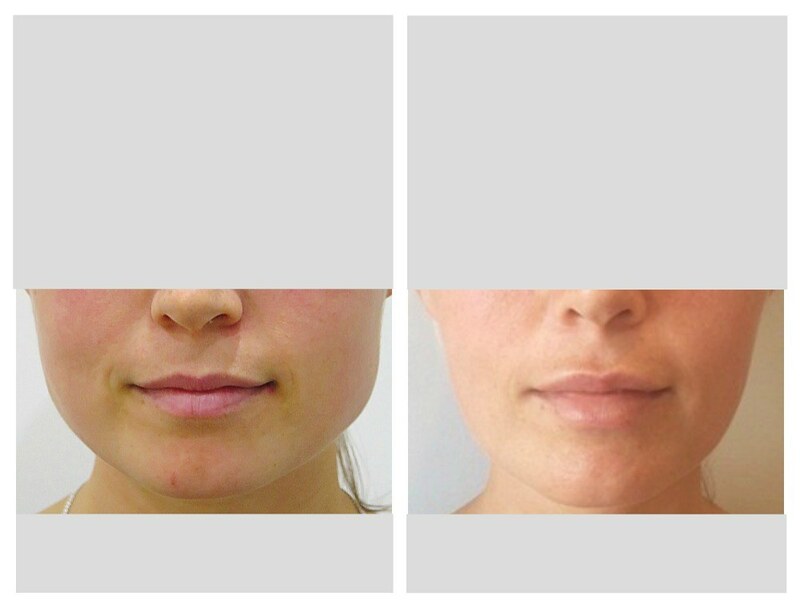 One of the foremost concerns of many clients is that they will end up with the notorious “duck face” after lip dermal filler treatments. 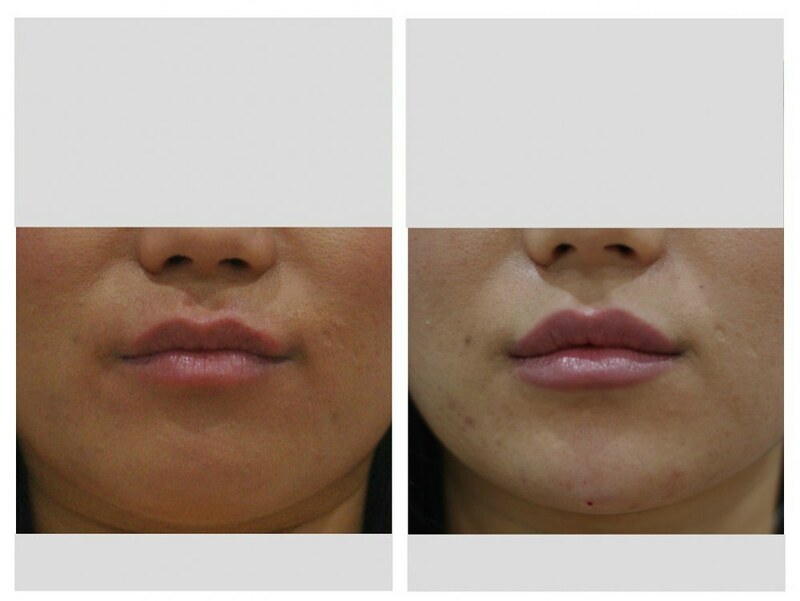 At Ohana Cosmetic Medicine we pride ourselves in the artistry of creating natural looking lips to match each individual’s facial features. 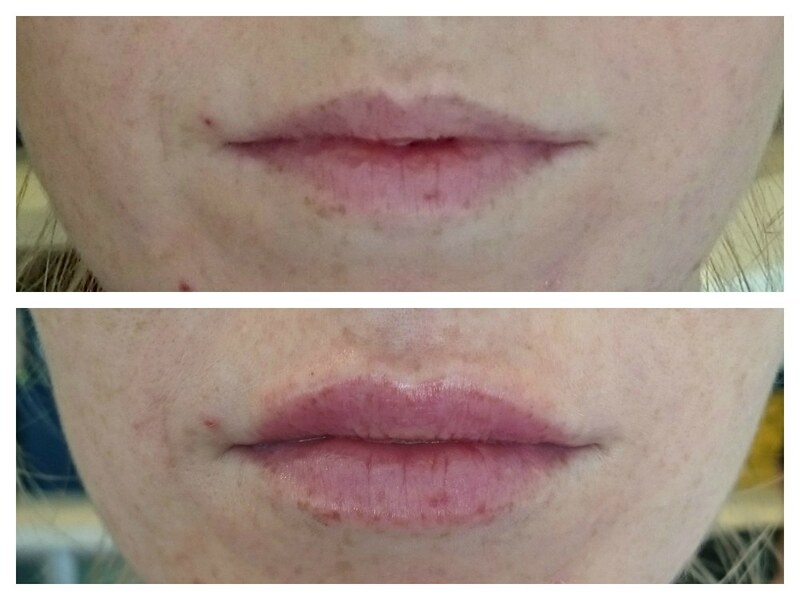 With years of experience and training, we understand that there is a very fine line between perfect and a trout-pout!